SMTP refers to Simple Mail Transfer Protocol, a format of data transmission used to send emails. Port 25 is the normally used port for email server on Cloud. Although, it has become normal for most of the Internet solution providers to block outgoing SMTP traffic on 25 port, constraining the use of another ports for outgoing email. 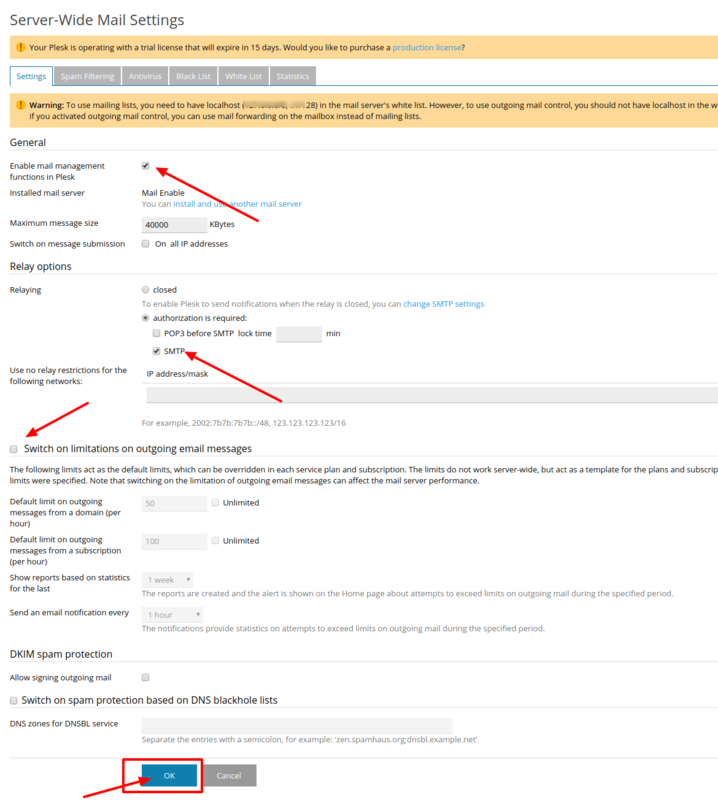 SMTP Port 465 is enabled by default if you are using SSL and 587 port is enabled if you are not using SSL certificate for your domain on Cloud server running on Plesk panel. Tick the box stamped as Enable message submission. You will have to configure your email software or email client to use this port number. Need more help in Enabling an Alternate SMTP Port in your Cloud Server, feel free to contact our technical support team today via email, toll-free or live chat. We are available round the clock to help you. 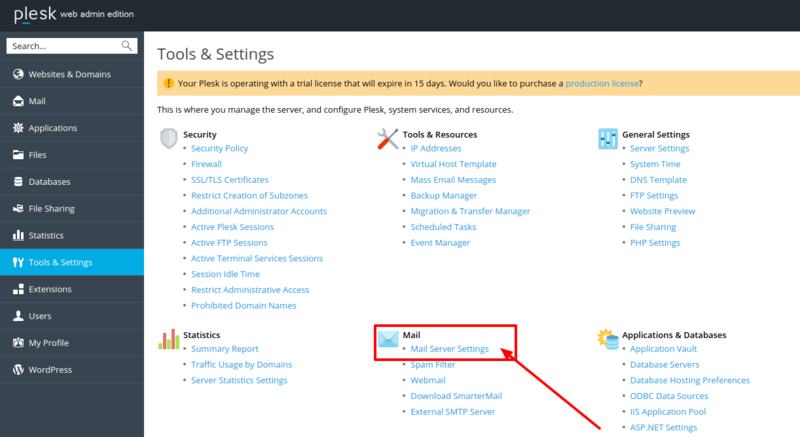 How to enable an alternate SMTP port on a Cloud? Using Cloud server is one of the best options for those websites who are having high web traffic. And using the dedicated host you will be provided with an entire server with the root access. Not only that with a Cloud server you will get more resources where it helps you to handle your website easily. Moreover using a Cloud server you no need to worry about the security breach or virus attack or hacking from other websites because here you will be using the entire server so you no need to worry about it. More advantages to using cloud server is where you get better security, reliability and flexibility in your hosting. 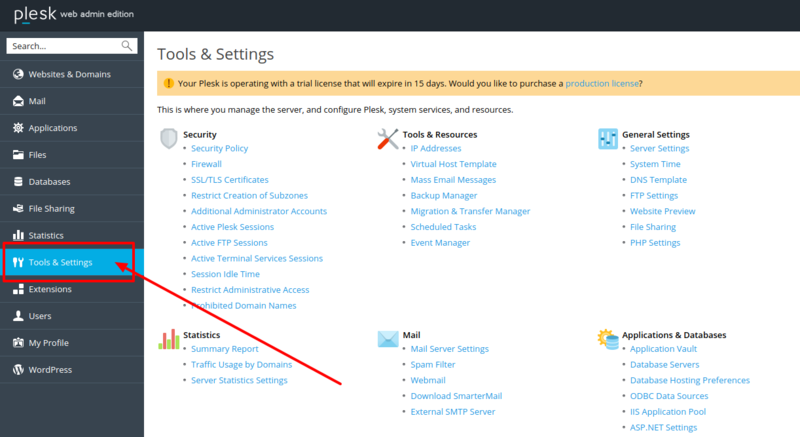 And today if you are using a Cloud server for your website and if you are looking for information on how to enable an alternate SMTP port on a server then here is the complete solution on it. So what is SMTP? 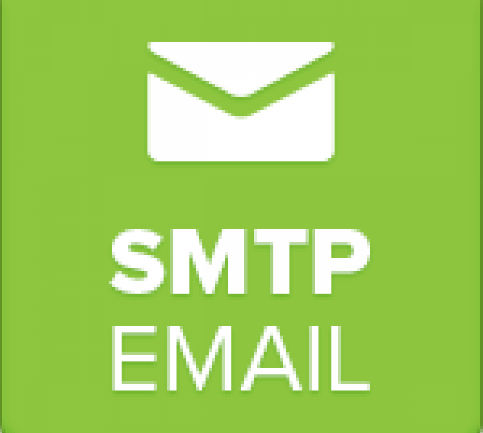 SMTP is an abbreviation for Simple Mail Transfer Protocol is a data transmission format which is used to send an email. And today most commonly used SMTP Port is 25, and for this reason, as more number of people will be using the same Port number it may block outgoing SMTP traffic on Port number. Note: You need to configure your email software to use this port. And here at HostingRaja our configure email Port for our client is Port 587.